The Champagne Harvest begins on August 21. The region has had a year of extreme weather. Growers and houses saw record winter rainfall, with 345mm from November 2017 to January 2018. This beats the previous high of 338mm which was set in 1965, according to the Comité. A prolonged, cold winter has given way to good weather with flowering early June along with above average temperatures and sunshine hours. Optimism around the 2018 vintage is high, said the Comité, which has set yields as 10,800kg per hectare. Yields are set with one eye on the market. There is an assumption that global Champagne sales in 2018 will not grow significantly versus 2017 in volume terms, albeit exports were expected to lead any increase. In the last 15 years, 2018 will be the fifth vintage. Global warming is also a local reality that Champagne growers and houses have taken into account. 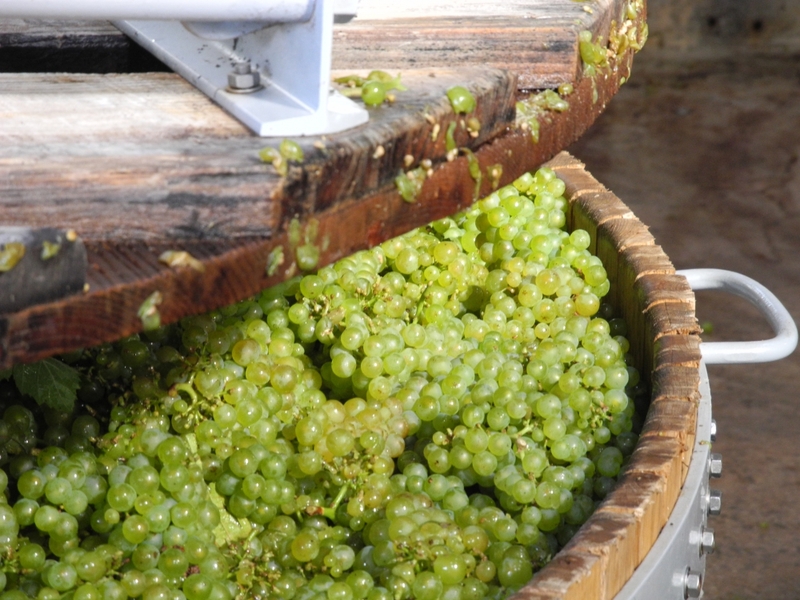 This harvest is expected to be generous in volume and of good quality. It should also make it possible to reconstitute the Champagne reserve, widely used in the last two years.